REX ORANGE COUNTY RELEASES ‘APRICOT PRINCESS’ VINYL. 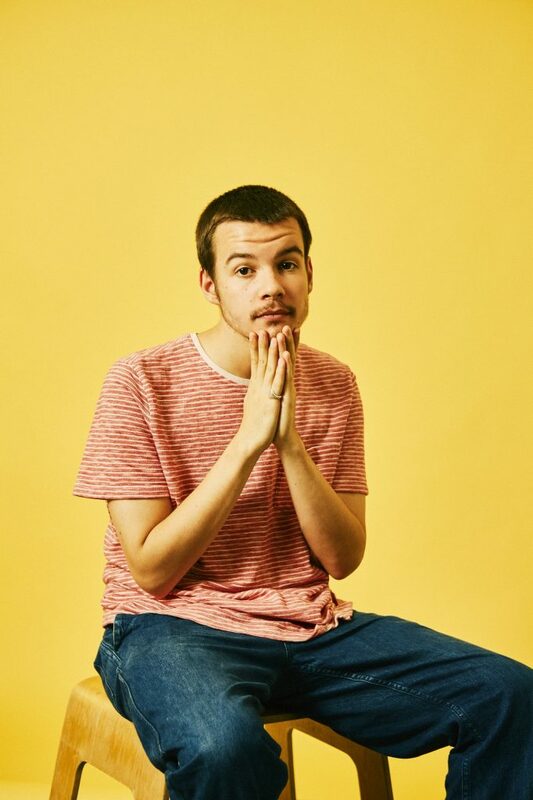 Today sees 20-year-old prodigy Rex Orange County celebrate the release of his debut album ‘Apricot Princess’ on vinyl. Available worldwide, the orange vinyl is the first physical release of Rex’s critically acclaimed 10 track debut. 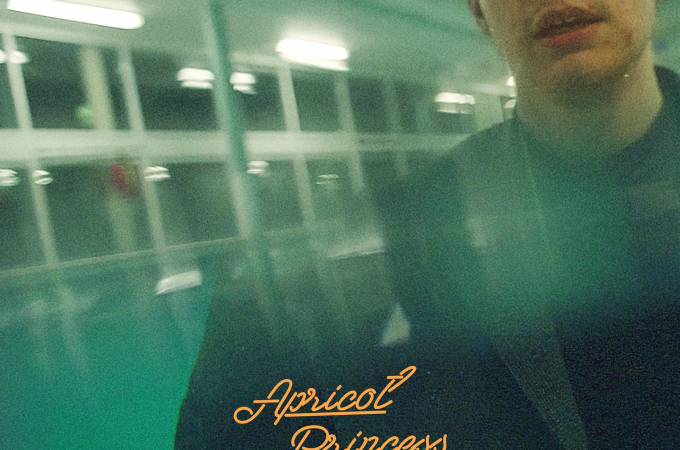 Originally released digitally last Summer, ‘Apricot Princess’ swings between up-tempo full-band jams to lazy, guitar-and-vocal love songs effortlessly showcasing the range of a unique artist beyond his 20 years. The record picked up extensive praise upon release, with The FADER heaping plaudits on the “wide-eyed and romantic songs from the prodigiously talented teen” and Noisey comparing the album to “a collection of Polaroids taken the summer you first fell in love”, labelling it “one of the most colourful, emotionally rich albums this year has blessed us with”. Rex’s fervent fanbase meant the vinyl peaked on Amazon’s physical music charts at #2 in US, #3 in Canada and #5 in the UK on pre-orders alone, and with its physical release today, ‘Apricot Princess’ is set to capture the hearts of listeners all over again. You can purchase the orange vinyl of ‘Apricot Princess’ HERE. The release of ‘Apricot Princess’ last year kicked off of a whirlwind period for the multitalented artist that saw him appearing on two tracks on Tyler, The Creator’s ‘Flower Boy’ before going on to perform with Skepta live at 2017’s Mercury Prize ceremony. Not content to rest on his laurels, Rex maintained a steady stream of inventive singles throughout the year such as ‘Edition’ and the now infamous ‘Loving Is Easy’, an opulent collaboration with Dutch artist Benny Sings, which saw Rex’s biggest breakthrough at radio & streaming platforms with the track picking up over 40 million streams on Spotify to date. This unrelenting work ethic saw Rex enter 2018 as the runner up in the BBC’s Sound of 2018 poll. The superstar in the making has spent the first half of this year writing, recording and touring across the US, UK & Europe, not to mention performing at a number of major festivals including Primavera Sound, All Points East, Melt and Lollapalooza. He now heads out on his second North American & Canadian headline tour of the year that will see him showcase his undeniable live prowess across the States throughout August, finishing with two nights at Los Angeles’ infamous Fonda Theatre. Upon returning home he sets out on his biggest UK & EU tour to date that culminates with a landmark sold-out show at London’s Hammersmith Apollo on October 5th. Tickets for all Rex’s upcoming shows can be found here: https://rexorangecounty.com/pages/live-dates/.